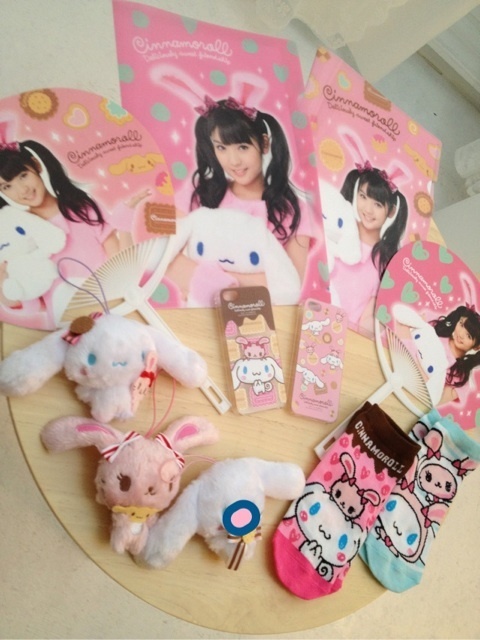 This is a really short post for Tanja who was interested in SayuUsa goods. 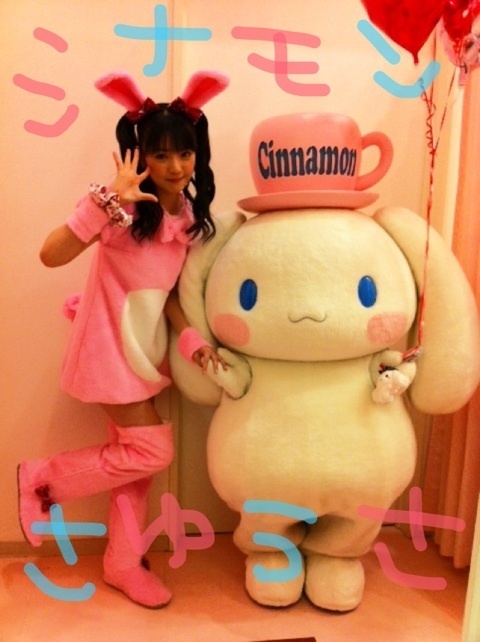 It’s basically a collaboration between Sanrio and super duper cute Japanese idol Sayumi. However, the goods were taken offline for some time, but there’s good news! They’re adding a new stock of goods on U/F Online on May 18th. They also posted goods they sold before so you can nab them as well! I think they will be posting more on the 18th because Sayu advertised the below on her blog. Order quick before it all goes! Unsure how to order? See my Tenso post! This entry was posted in blog and tagged shopping. Post a comment or leave a trackback: Trackback URL. Which size did you buy??? Yeah, the first shirt only has XL so it’s going to be huge. These sizes are unisex so I wouldn’t recommend getting it. I have it, but it’s really only a night gown, haha. And yes, 58cm means 58cm across, NOT all the way around.